Our personalized VIP Private Tours are entertaining, fun and educational, all within the comfort of our luxurious and latest model SUVs or Vans. Our private tours are fully customizable to your schedule and liking. We can provide tickets to all the attractions, and Broadway shows along with a dynamic tour of New York City. 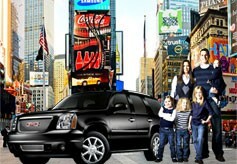 Take advantage of our superb customer service to choose a New York City tour that best suits you. Take advantage of our tour guide to learn about neighborhoods, history, shopping areas, restaurants, and resources in New York City. Looking for excitement in the city that never sleeps? We can provide a night out on the town and dining in between sightseeing! Our VIP Private Tours can start from the time you step off the plane with private airport transportation. 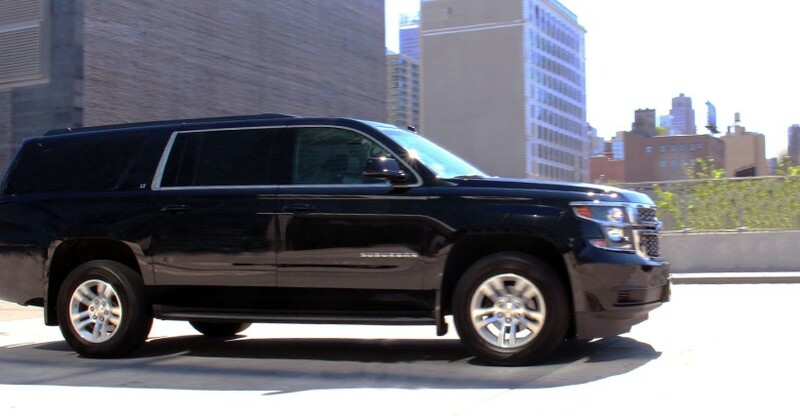 Take advantage of our close affiliations with trusted New York Airport transportation carriers, and the best 5 star hotels in New York City. We will handle everything for you. Professional Service - Experience and a name you can count on. Gray Line New York provides superb customer service for scheduling tours, transportation, attractions, dining, and more. Privacy - Only you and your family and friends! Wish List - Fully customizable, tell us what you want to see! Educational - Learn more with a one on one interaction with your tour guide. Flexibility - We work around your schedule! Professional Licensed Tour guides - Your OWN private tour guide who will accompany you throughout the whole tour! Our tour guides are professional, friendly, courteous and experienced with enough knowledge and personal experiences to fill a book! Private Chauffeur - Your very own private, courteous and safe driving Chauffeur. Saves time - Our private tours are straight to the point, only the attractions and sights you want to see. See More - New York City is so much more than just the Statue of Liberty and the Empire State building! See what NYC really has to offer. Once you book online, you will be contacted soon after in order to customize your tour. You will let us know about attractions, transportation and any special requests and questions you may have. We are flexible and available for day and or night tours. All tours, attractions, and transportation are subject to availability. Please reserve ahead of time.